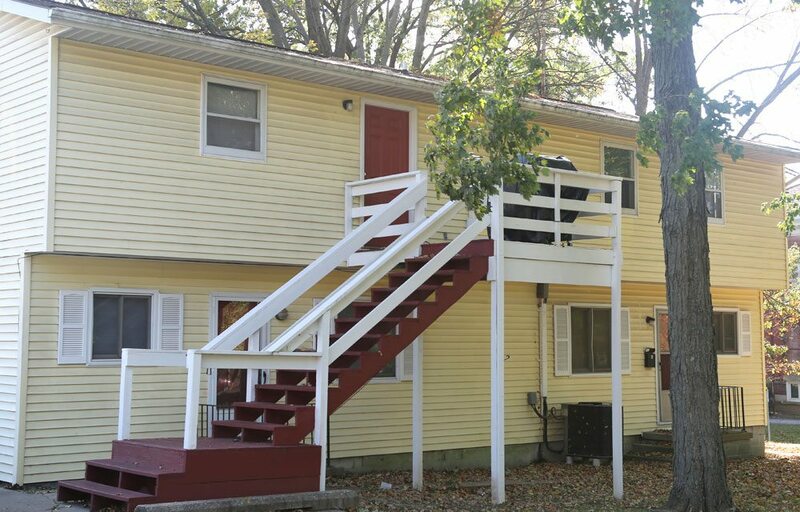 We have a wide array of 1 bedroom apartments in Bloomington IN. Our 1 bedroom apartments are big. Really big. Lots of room for your stuff. Plenty of room for two people, even a small family. Our 938 N. Walnut location units, for example, are HUGE, with over 625 feet in most apartments. 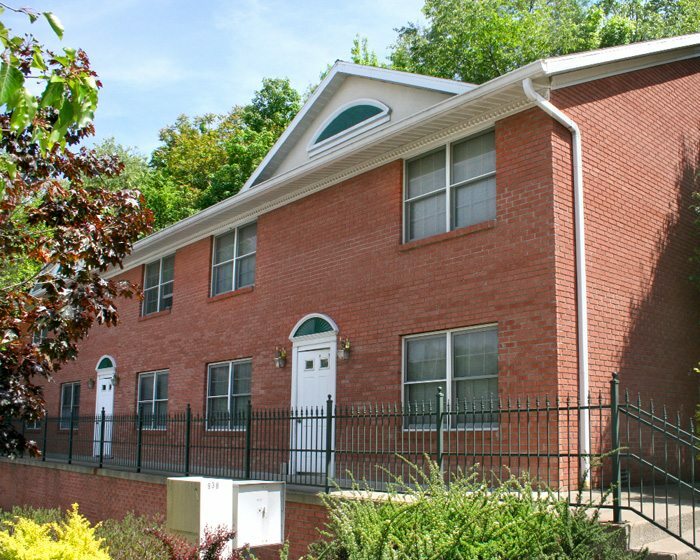 Our 1 BR apartments are affordable. 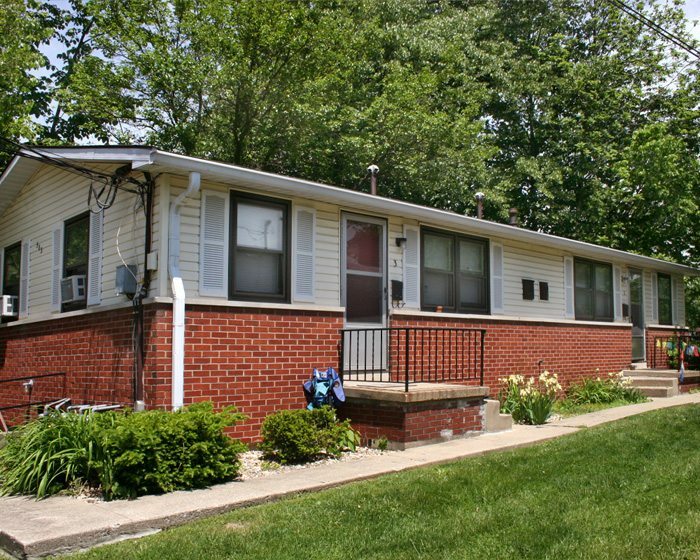 They are easily some of the best deals on a cost per square footage for apartment rentals in Bloomington. 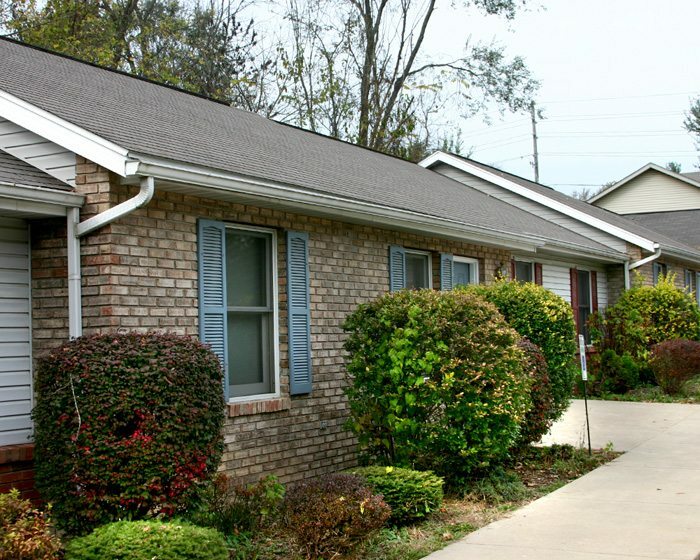 And, our 1 bedroom rentals are conveniently located. 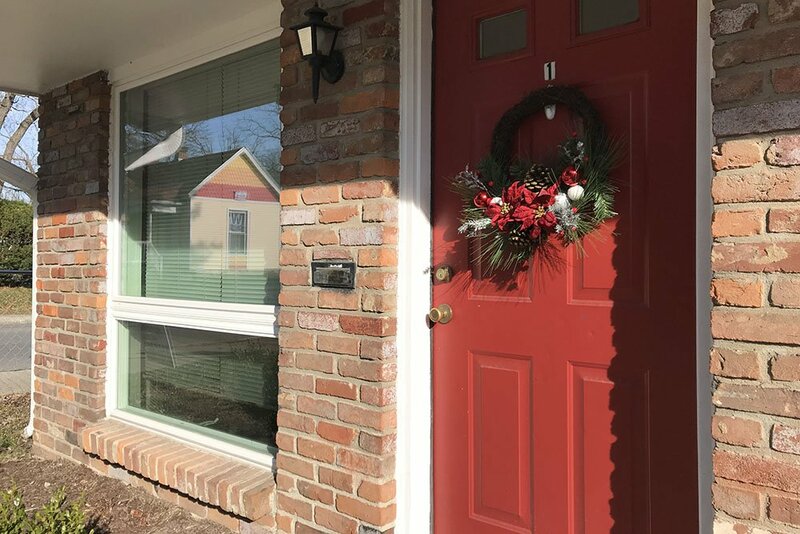 Several, like our N. Fess, N. Prow, and N. Indiana apartments are located on the west side of the heart of the IU campus. Close to Dunn Meadow, Yogi’s, and the Union. 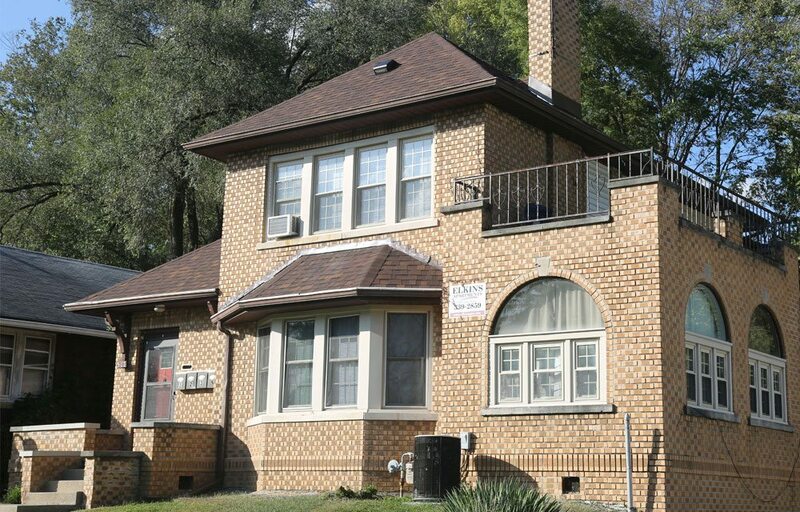 Others are located on the southside, close to the School of Optometry, School of Law, and Bryan Park. 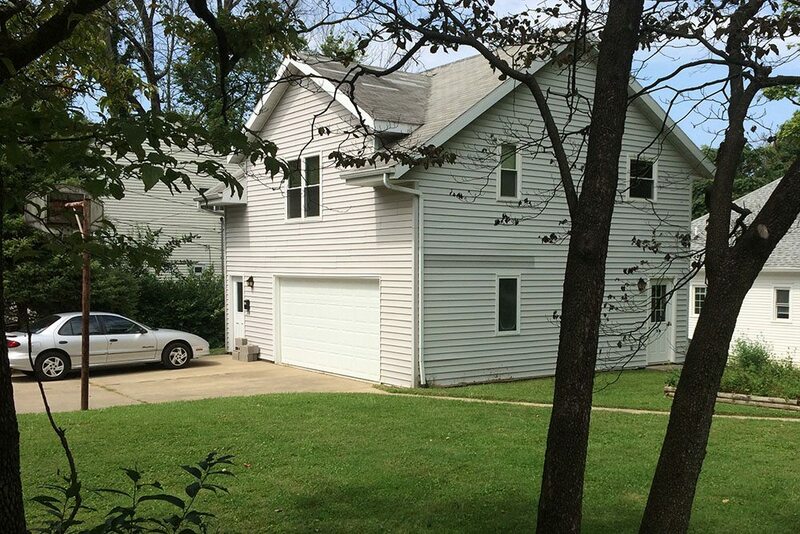 Where ever you want to be, we have large 1BR apartments in Bloomington IN perfect for you. Check them out below, and let us know how we can help you find the perfect place to live. You won’t likely find one-bedroom units this large, and at this price, anywhere else.